This summer, staff from leading fresh food producer Freshtime UK Ltd are preparing to go back to school to host the firm’s latest fun club. Staniland Academy on Peck Avenue in Boston will be the latest school to take part in the Freshtime Fun Club, an educational project run by the firm, also based in the town. The scheme, now in its third year, is designed to complement the national curriculum while encouraging healthy eating, as well as educating Lincolnshire children about food provenance. The 2016 fun club will be launched at Staniland Academy at 1.15pm on Wednesday 25th May by Freshtime’s Head of Agronomy, Mel Miles. 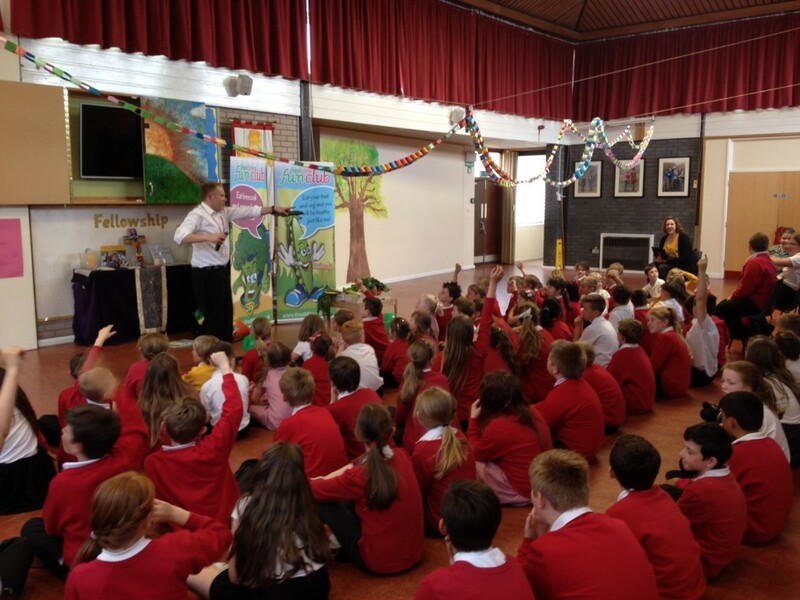 Mel will introduce himself and Freshtime during an assembly for Year 3 children and will host an interactive ‘guess the name of the vegetable’ game. In groups, the children will also take turns to plant their own seeds outside in the school’s new planters, using soil and seeds donated by Freshtime, before being taught how to care for the young plants as they grow. The launch forms the basis for a summer term of vegetable-related activities and the Freshtime team will also be providing balloons, badges, bookmarks and a monthly activity sheet. Later in the term, Mel will be returning to the school to host a salad tasting and feedback session with both Year 6 classes. The fun club will conclude in July with a final Dragons’ Den-style healthy food challenge, which will be judged by Freshtime’s Managing Director Mark Newton. Mark said: “After two successful years of running our fun club, we’re looking forward to hosting the programme again this year. 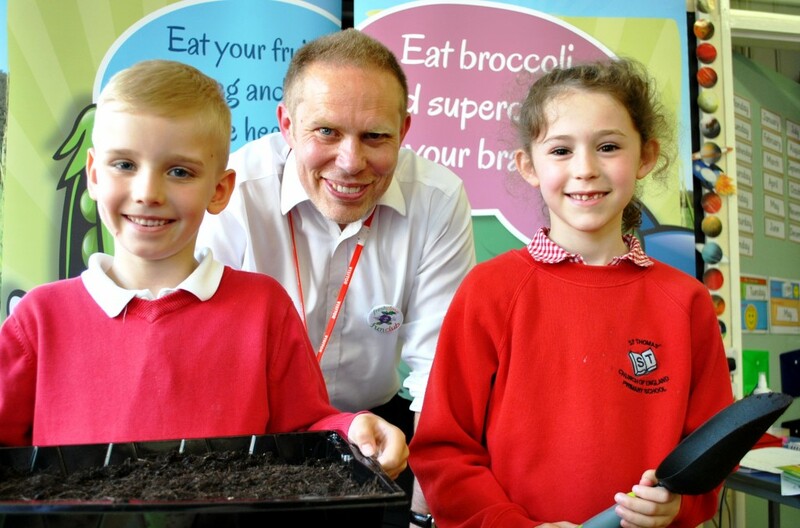 “Owing to the nature of Freshtime as a business, and as part of our work within the local community, we identified an opportunity to inform children about the food that’s grown on their doorstep. The Freshtime Fun Club was first launched in May 2014 and has previously partnered with Boston West Academy (2014) and St Thomas’ CE Primary School (2015).